Madrid is quickly becoming one of the most popular places to buy investment properties in. With the 2008 housing market crash behind us, Spain is finally climbing out of the damage and in the process of recovery. 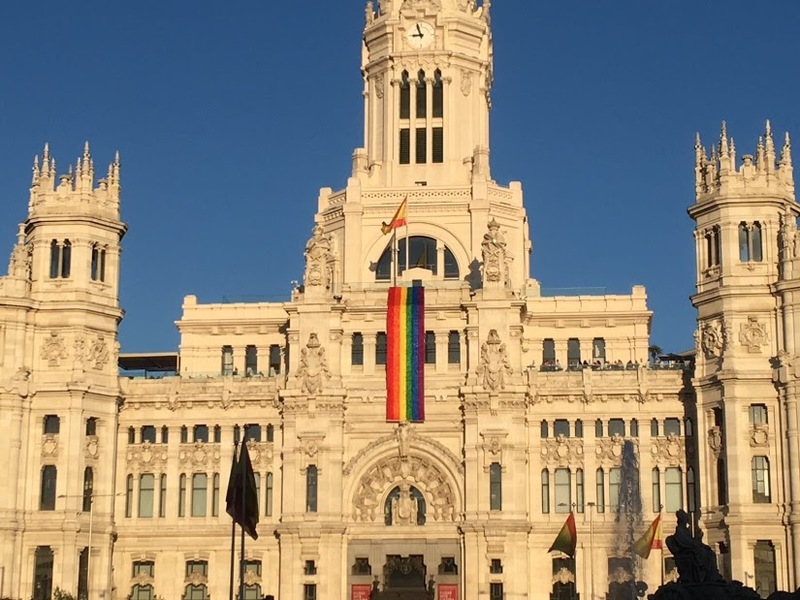 As far as investments go, real estate is often considered one of the safest and as far as investment property locations go, Madrid is a great option due to it’s mild climate, high quality of life, and LGBT inclusiveness. In fact, Spain is one of the top 10 countries in the world for real estate investments. Winters rarely get below freezing and while summers may be quite warm, there are many places to escape to nearby like the Sierra mountains or the Mediterranean beaches. 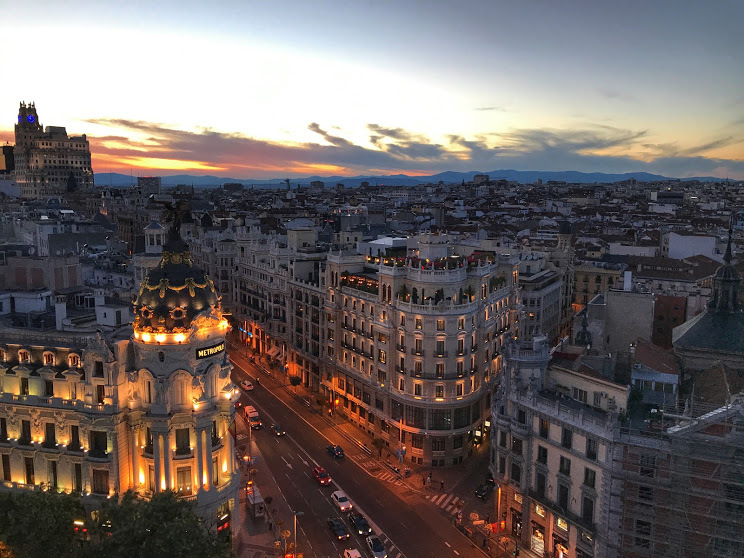 Though it’s the largest city in Spain, it’s quite walkable and offers reliable public transit and with great public health care, the quality of life is one of the best in Europe. It’s also one of the most LGBT-friendly cities worldwide and hosts Europe’s largest gay pride parade every July. There are many reasons for a Madrid property investment, but what are the requirements? Whether you decide to buy and live in Madrid, have a vacation home, or own and rent from abroad, there a few things to consider. Foreigners have the right to buy property in Spain be it commercial, residential or land. However, this does not automatically give you residency. Citizens coming from countries that are part of the European Economic Community already have the right to own in Spain and would just have to obtain a residency card. However, if you’re coming from outside the EU, you’ll need a residency visa to live in Spain. According to the Spanish consulate in Washington, one year residency visas for real estate owners are granted to Americans for properties “worth at least 500,000 euros”. If you do not wish to live in Spain, you can still buy property as an investment and rent it out. Whether you rent it out or not, as a non-resident owning property in Spain you must “pay an annual income tax that varies according to whether the property is rented out or not”. Once you’ve sorted out the legal requirements of owning property in Madrid, there’s all the logistics of choosing the location, navigating through the purchasing process, and general maintenance and management of the property if you don’t plan to live in it. For all this you’re going to need help. As a foreign buyer, the process will be foreign and in a foreign language of course. Finding the right help can be just as important as finding the right property. Moving2Madrid are specialists in this exact area focusing specifically on expats buying Madrid real estate. Their team of international experts is there to help every step of the way from the initial assessment to the search and negotiation to closing and taxes and even property management once the process is complete. To help you decide on the perfect neighborhood for your property, they offer an online interactive map that provides “an overview of the personality of all the best Madrid neighborhoods in 3 words”. They helped us find our current apartment in the neighborhood of Conde Duque which is described as “authentic, trendy, but still quiet.” Working with Moving2Madrid saves you time, guarantees quality properties, and ensures you’ll find the right place. Once you’ve done your research on the city, its investment opportunities, and the legal requirements, you’ll need to plan your visit. If you’ve never been to Madrid before you’ll be in for a treat. It’s a city that’s easy on the eyes, full of fun and entertainment, populated with charismatic residents, and beaming with opportunity. If you’ve decided to work with Moving2Madrid, you’ll be shown several apartments or houses all in one convenient day to make the most of your time in the city. Each place will have been carefully selected based on your given criteria with pictures and descriptions sent to you beforehand. The Moving2Madrid team will answer all your questions, resolve any doubts, and help you make and secure your final decision. Purchasing property can be a stressful process even in your home country, so getting the right help when purchasing abroad will guarantee a smoother process for your real estate investment in Madrid. What do you think about buy investment property abroad?